news Google Australia & New Zealand has announced the appointment of a new Managing Director following the imminent departure of Maile Carnegie to a new role as Head of Digital at ANZ Bank. 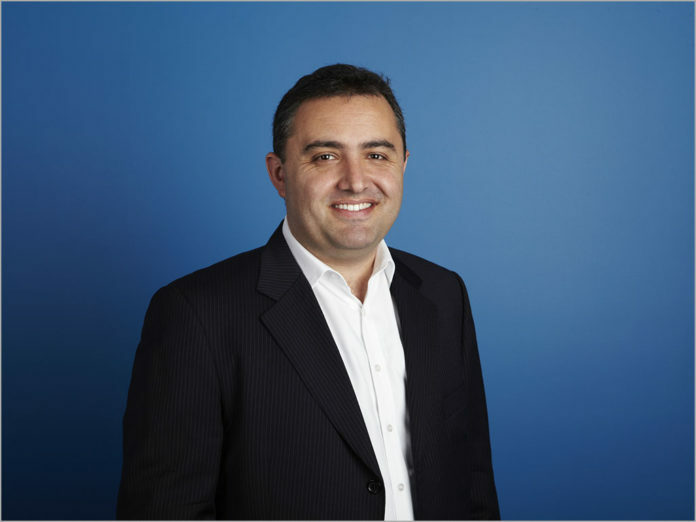 The new MD, Jason Pellegrino, is currently Director of Asia Pacific Sales Operations & Strategy at Google, and will take up his new post from the end of May. Pellegrino has been with Google for seven years in a variety of roles, including Sales Director, Australia, and Head of Sales Operations & Strategy for Google’s Australia & New Zealand business. From February 2014, he had responsibility for Google’s business strategy and commercial capabilities across the Asia Pacific region. He is also a member of Google’s Asia Pacific regional leadership team. In his years before joining the web search giant, Pellegrino spent over 15 years in corporate strategy, mergers and acquisitions and sales and marketing across several industries with companies including LEK Consulting, PepsiCo International & KPMG. The incoming MD holds a Bachelor’s degree in Commerce from the University of Wollongong and an MBA (Distinction) from The London Business School. When Carnegie steps into her new role at ANZ, she will report directly to CEO Shayne Elliott. A former MD of Procter & Gamble, she has led Google over the past three years, helping steer the company through issues like controversies over its tax bill in Australia. As Head of Digital at ANZ, Carnegie will be boosting the digital experience for customers and sharing responsibility for the financial successes or failures of the bank’s regional divisions. I note Pellegrino’s distinct lack of technology-related qualifications. Analysis: Who’s running Google Australia? Great to see a business doing internal promotions instead of simply advertising the position on or using some dodgy recruiter. Kudos to Google as natural succession for promotions are always the best way forward.